Our team will exceed your expectations for customer satisfaction. Family owned and operated with over ten years of experience. 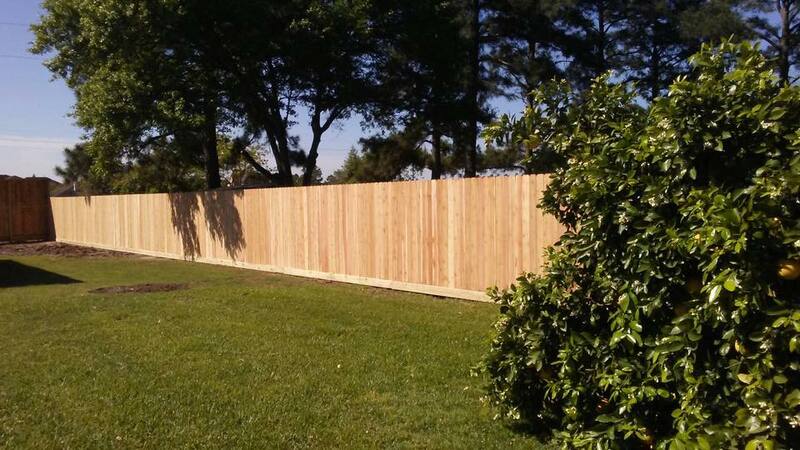 Our company has been delivering on our promise to provide quality fence, gates and concrete, regardless of the size or scope of the project; we pride ourselves on never delivering anything less than perfection to our customers.